Ford has revealed details of the new Ka+. Aside from new styling and engines, it will also offer an Active crossover version to deliver greater comfort and convenience, more driver assistance technologies than the current model, and enhanced interior and exterior styling. 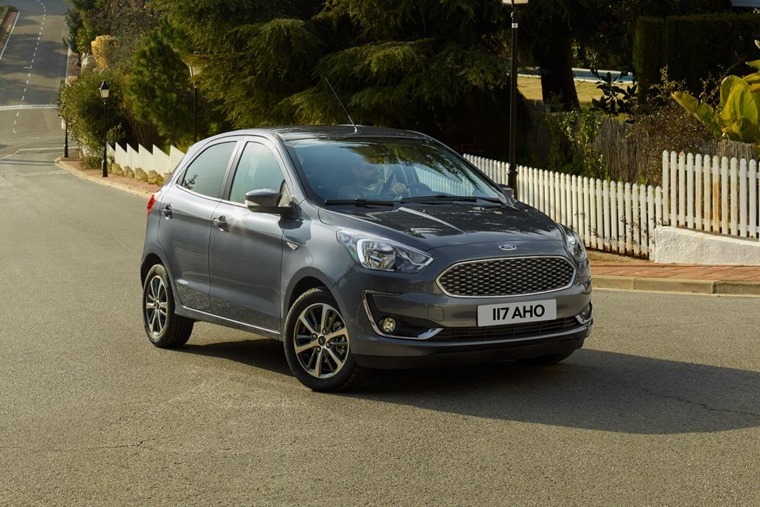 The new Ka+ and Active will offer a choice of petrol and diesel powertrains, including Ford’s new refined 1.2-litre, three-cylinder petrol engine offering 70PS or 85PS, and Ford’s 95PS 1.5-litre TDCi diesel engine designed to meet the needs of higher-mileage drivers. The three-cylinder configuration reduces friction and an aluminium block and cylinder head reduce weight, while Ford’s new low-friction five-speed manual transmission, delivers improved shift quality, refinement, and fuel-efficiency. 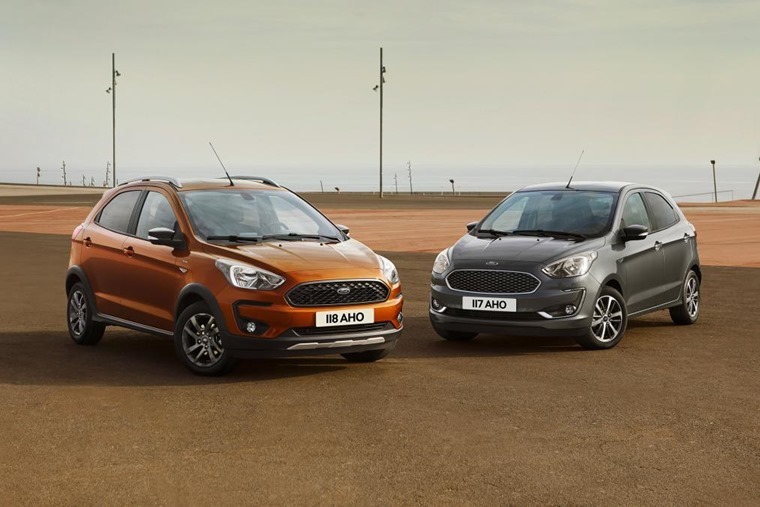 Offering generous space for five passengers and ample luggage, the new models come with Ford’s tablet-inspired 6.5-inch colour touchscreen Sync 3 infotainment system, rain-sensing wipers, hill-start assist and automatic headlamps as standard. 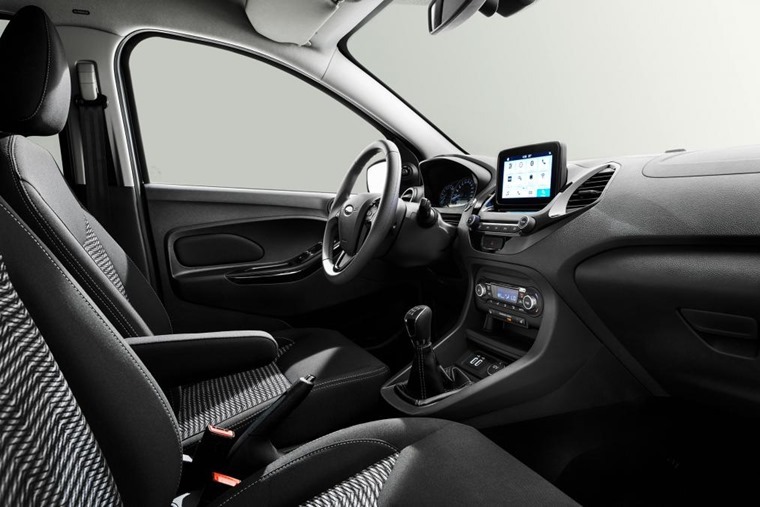 The new Ka+ Active further enhances the compact five-door model with rugged bodystyling, additional raised ride-height of 23mm and unique chassis tuning, as well as a high-level standard equipment specification. 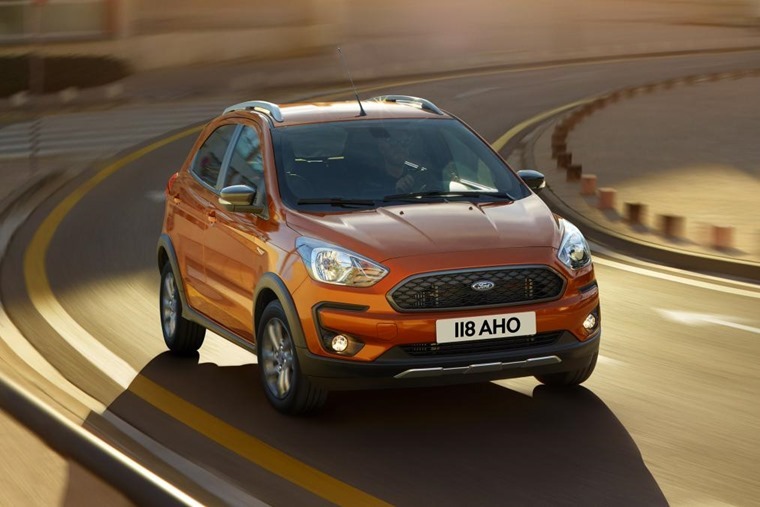 The Ka+ Active will follow the Fiesta Active that goes on sale later this year in a new line-up of small crossovers to be offered by Ford. “Last year Ford sold more than 200,000 SUVs in Europe for the first time, and demand for SUV and crossover models has never been higher.” said Roelant de Waard, vice president, marketing, sales and service. On sale later this year priced from £10,795 in the UK, lease prices will be available soon.